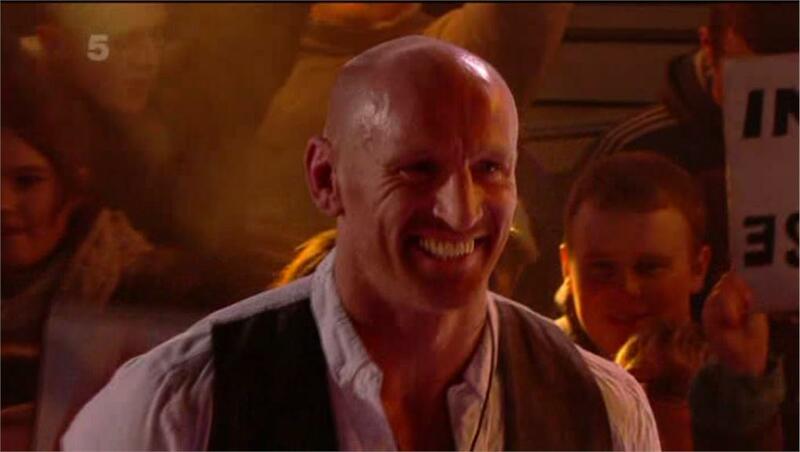 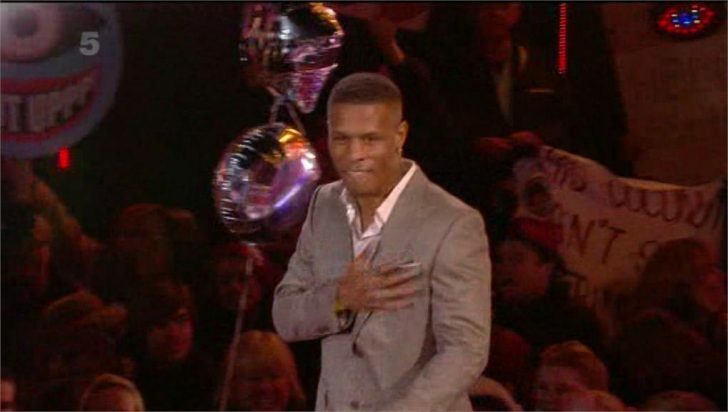 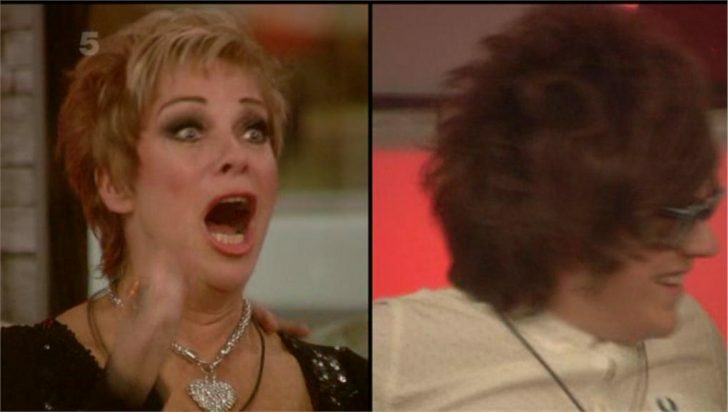 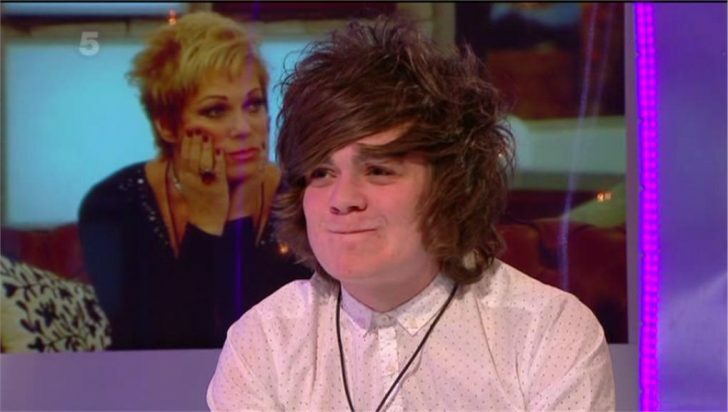 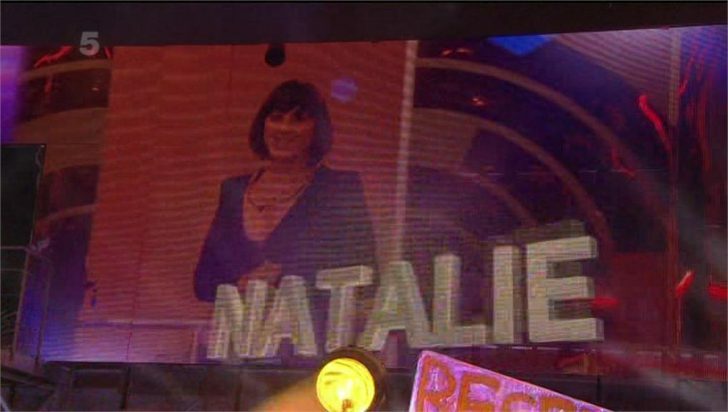 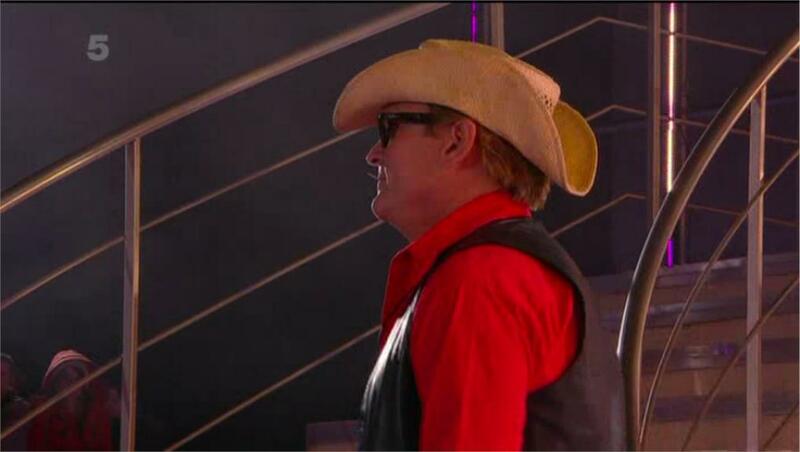 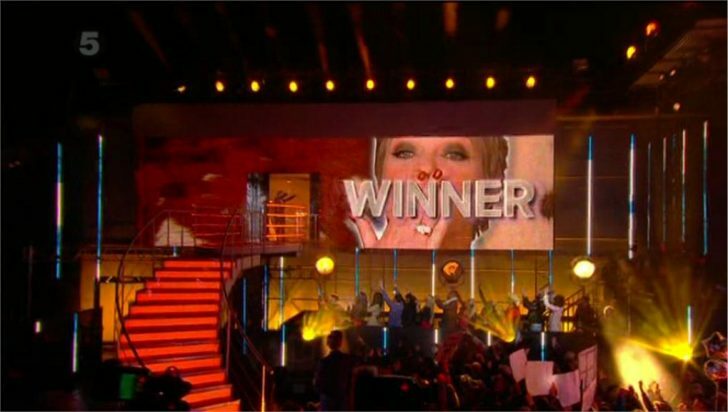 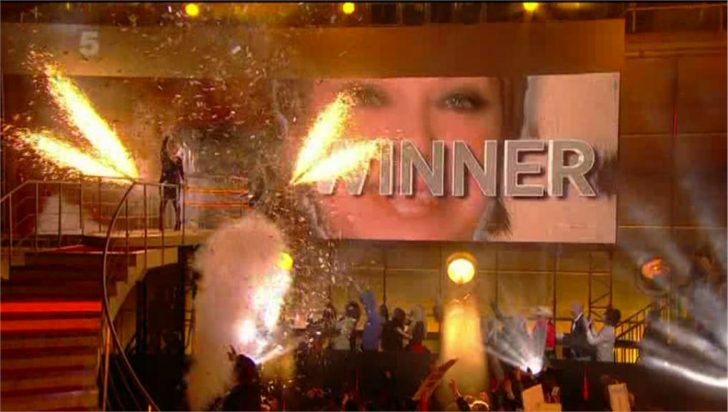 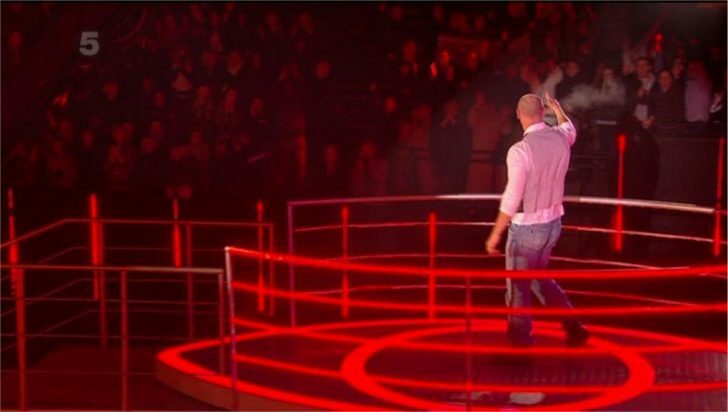 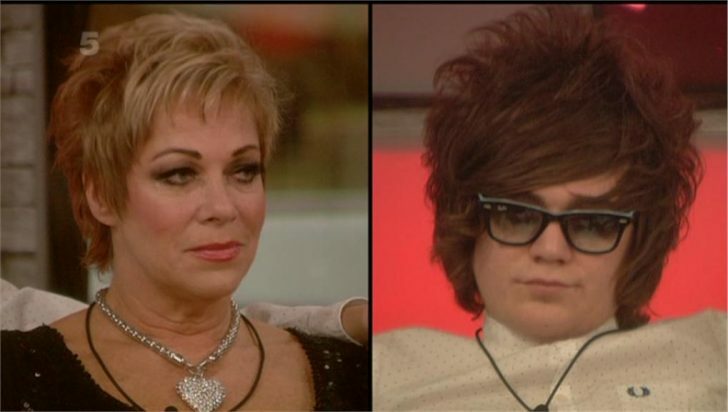 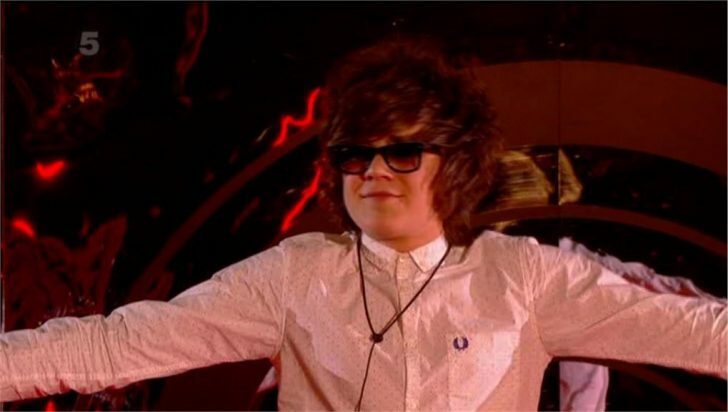 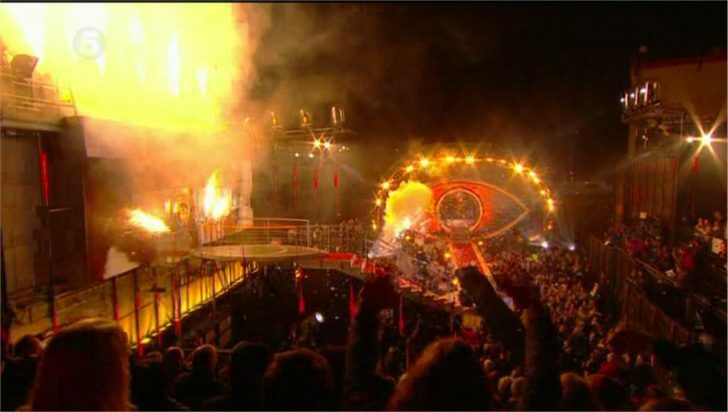 The third series of Big Brother on Channel 5 will come to an end tonight when either Denise Welch, Frankie Cocozza, Gareth Thomas, Michael Madsen or the Twins will be crowned the winner of Celebrity Big Brother 2012. 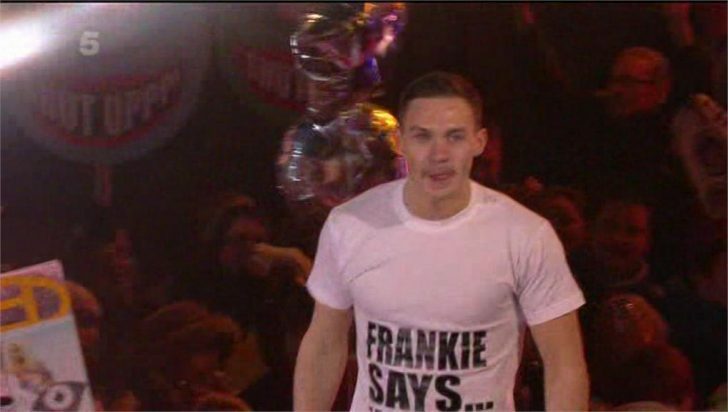 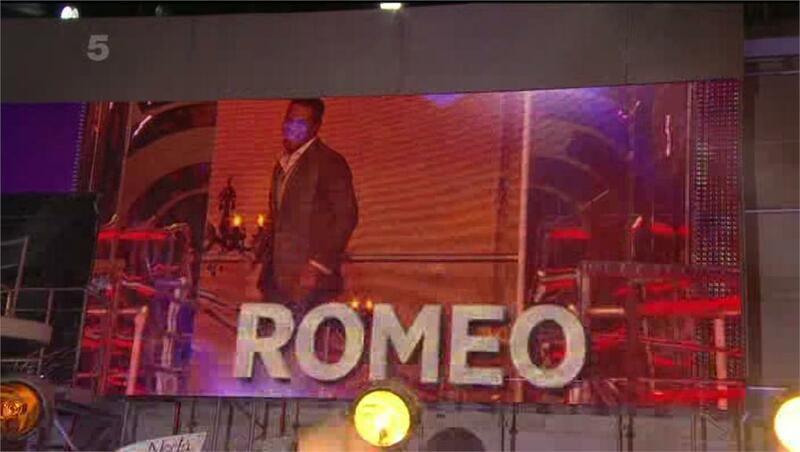 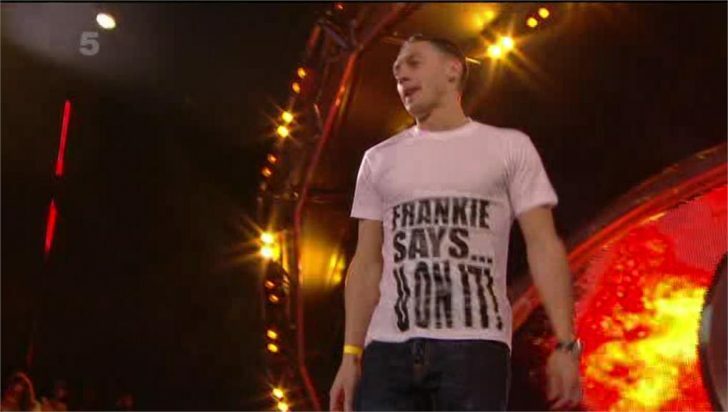 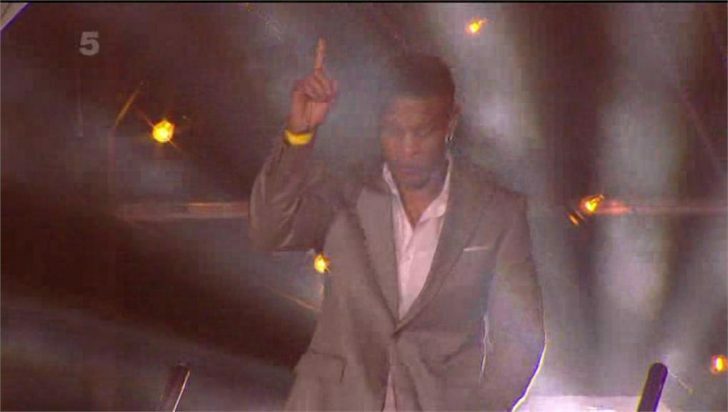 Frankie is currently the favourite to win, topping most internet polls and the betting. 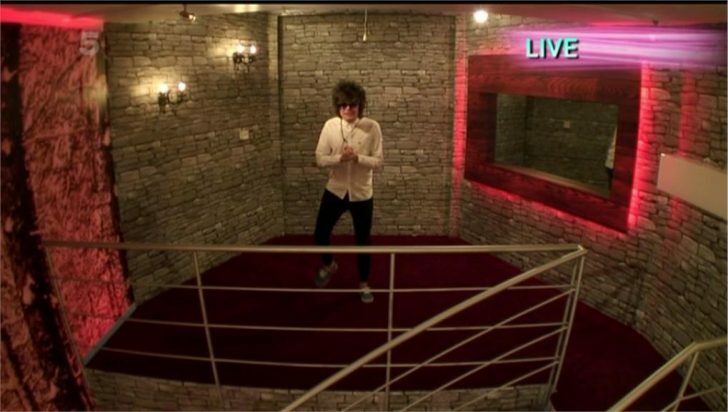 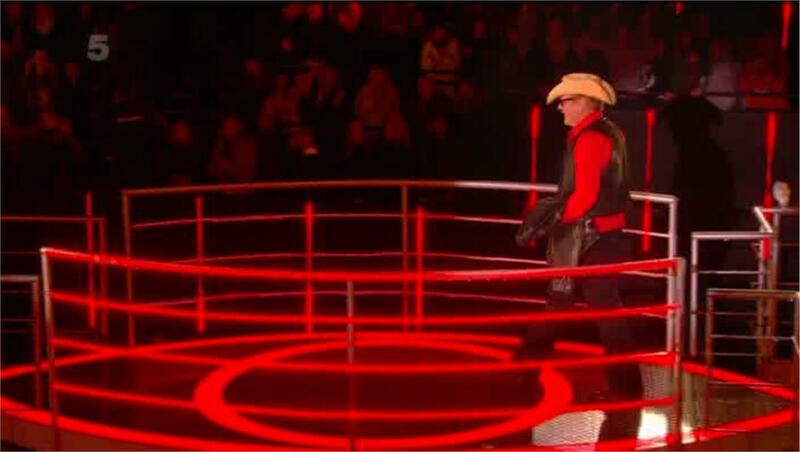 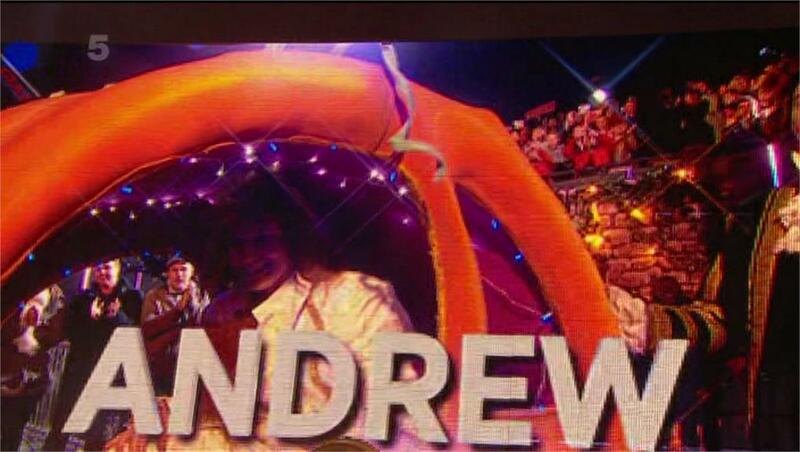 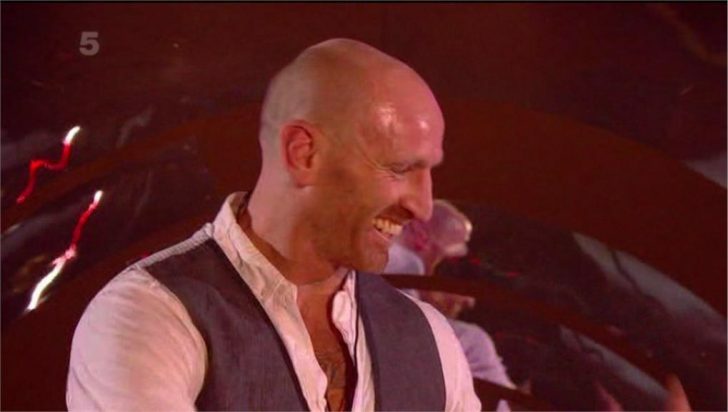 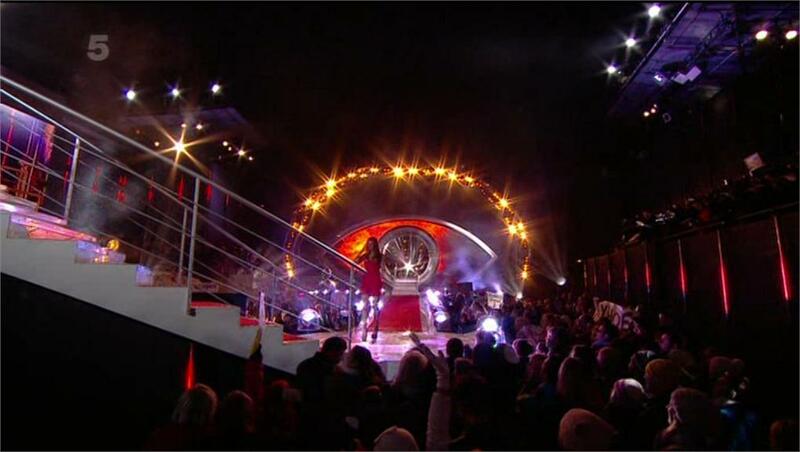 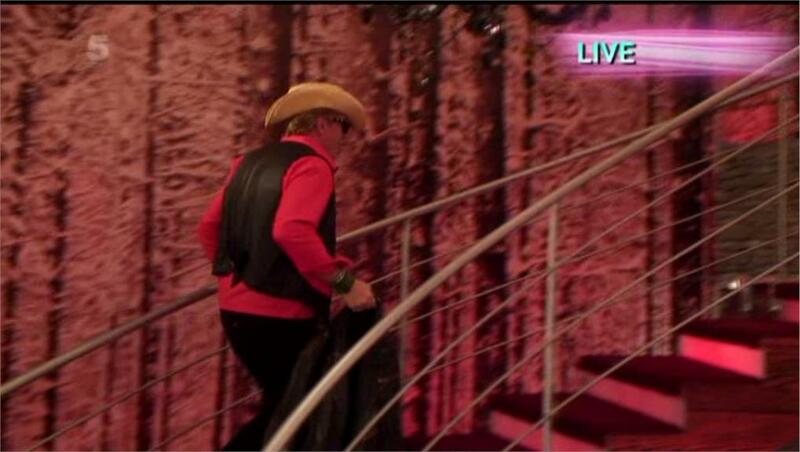 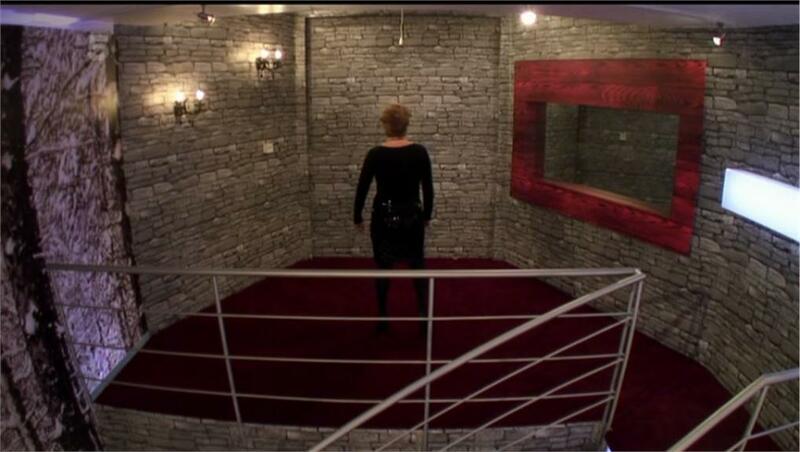 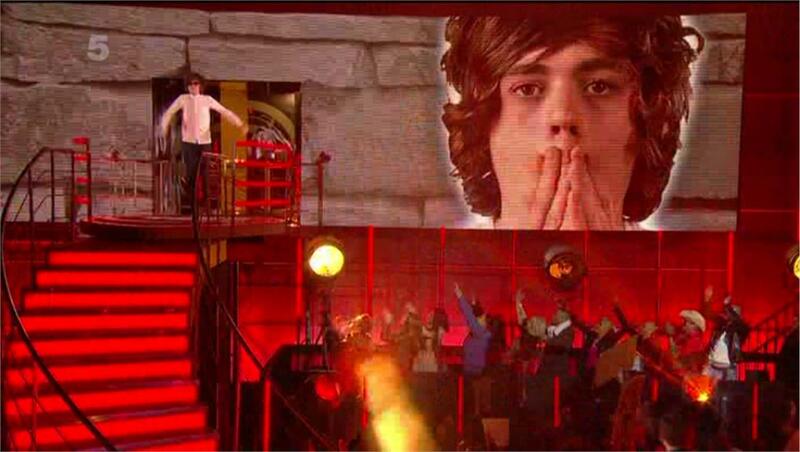 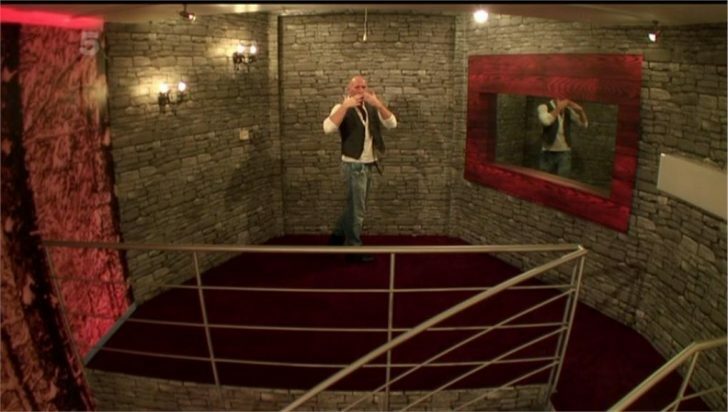 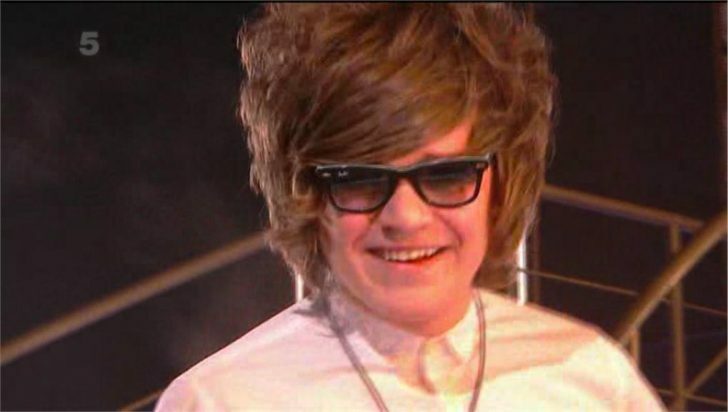 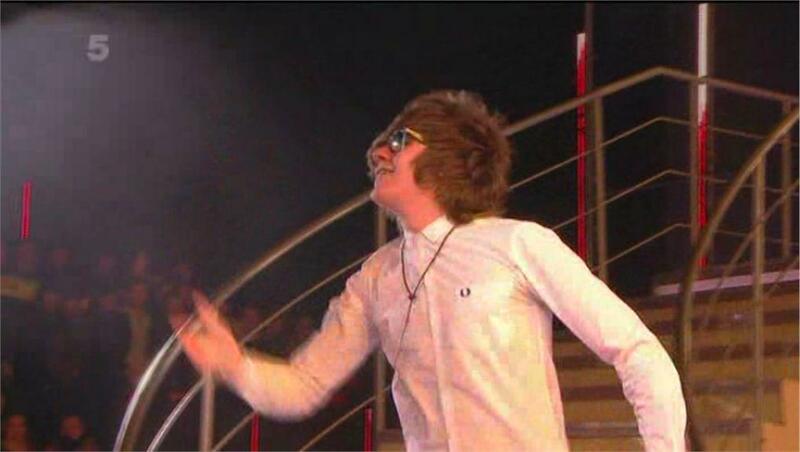 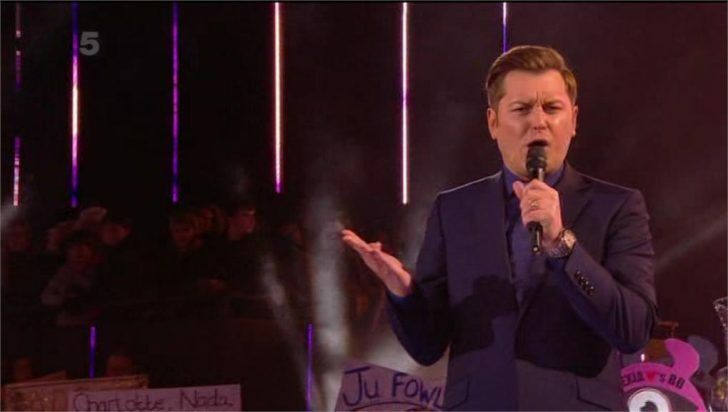 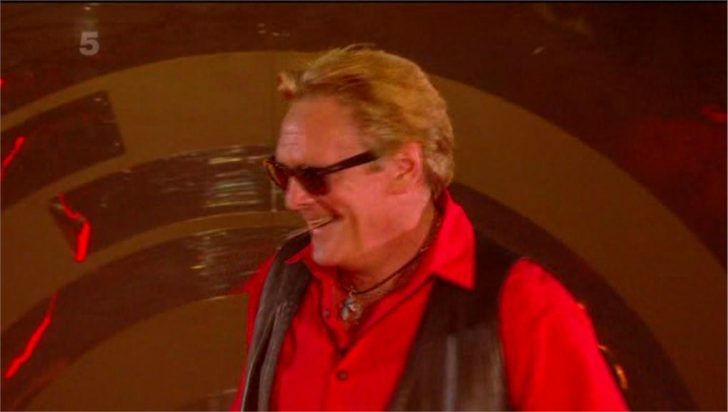 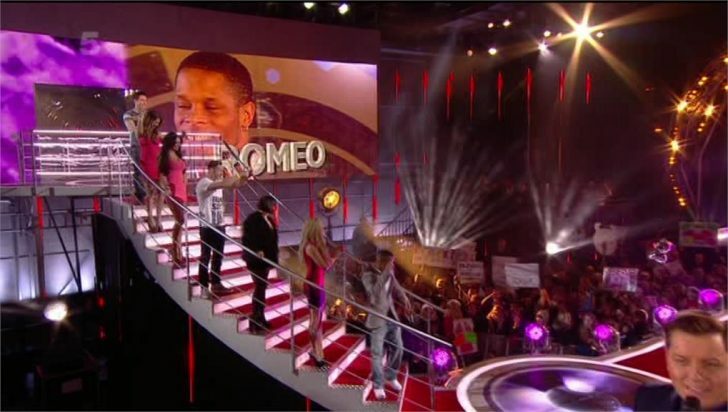 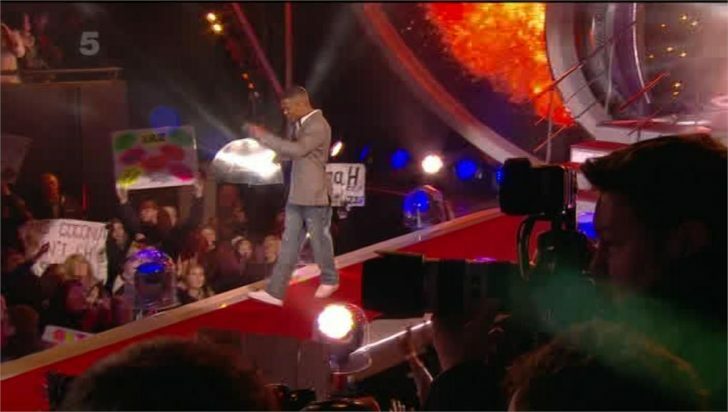 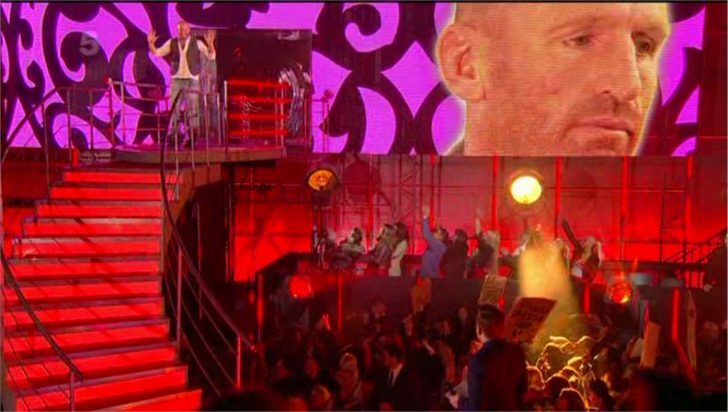 So, here we go with live updates..
9:10pm -The class of 2012..
9:18pm – The housemate finishing in fifth place are….. Kristina and Karissa Shannon..
Frankie Cocozza finishes in second place..